Our friendly and professional team here at Autofit West Sussex, Southwick will look after both you and your vehicle, what ever your requirements. You can take advantage of our wide range of tyres available to order online at your convenience. You can even book your FREE tyre fitting at the same time at our tyre garage in Southwick! Book your car MOT Test online now with Autofit West Sussex in Southwick to take advantage of our rock bottom MOT Test prices. Our skilled technician's will take good care of your car and, in the unfortunate event that your car does not pass, will prepare a quote for the work required to pass the MOT test. Are you a taxi driver? Struggling to find a garage to provide you with a Hackney & Private Hire Test that matches the same standards you hold your vehicle to? Look no further than Autofit West Sussex. 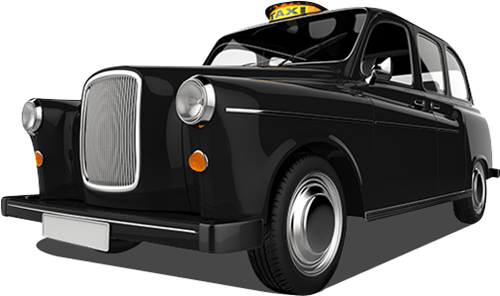 Our experienced technicians will look after your taxi like it was their own car. You can even book online at any time of day or night! All makes and models car servicing in Southwick West Sussex from Autofit. Have you had your car serviced recently? All cars benefit from regular servicing to keep the major mechanical components of the engine in good condition. You can book your car servicing in Southwick, West Sussex using our Online Booking System at any time of day or night.